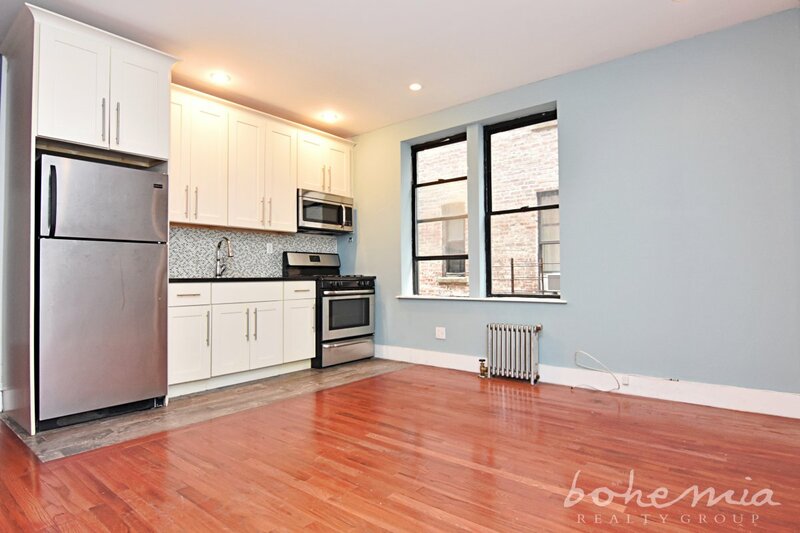 Colin has lived in Upper Manhattan for four years now and hopes to help you fall in love with uptown as he has. 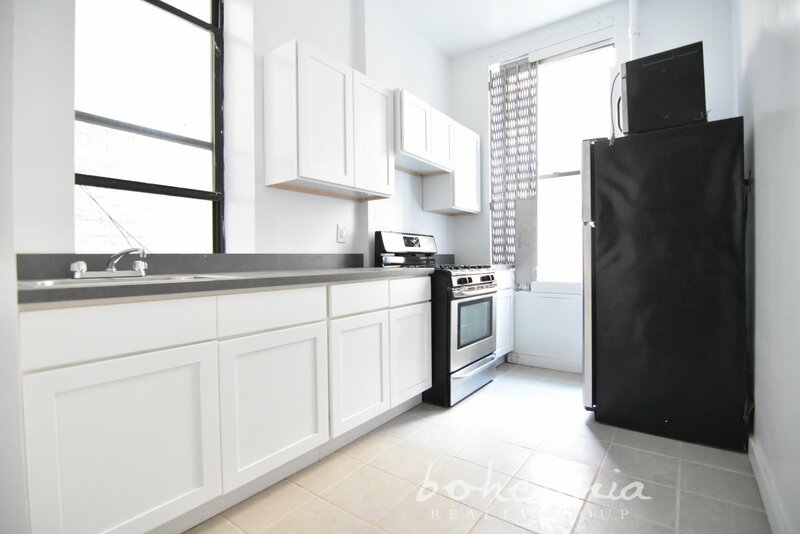 Originally from Rochester, he moved to NYC to finish school and pursue his acting career. He enjoys the diversity and opportunities that are present uptown from the many events and parks to check out to the various sights that are around to enjoy. 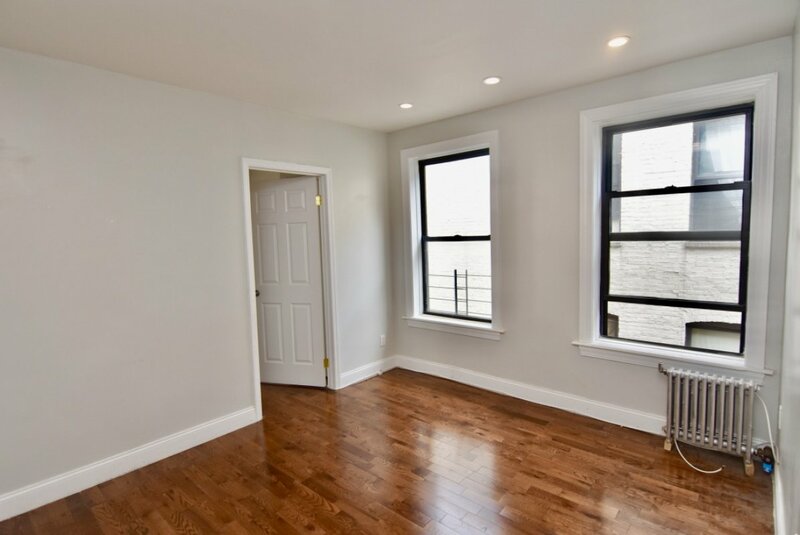 As a passionate and caring worker, he hopes to help his clients find the beauty that there is uptown and guide them to the perfect place to call home. Colin attended NYU and received a BFA in Drama and is an actor and musician who plays guitar with his band. He is also a member of Harlem CSA and supports sustainability and local farmers. 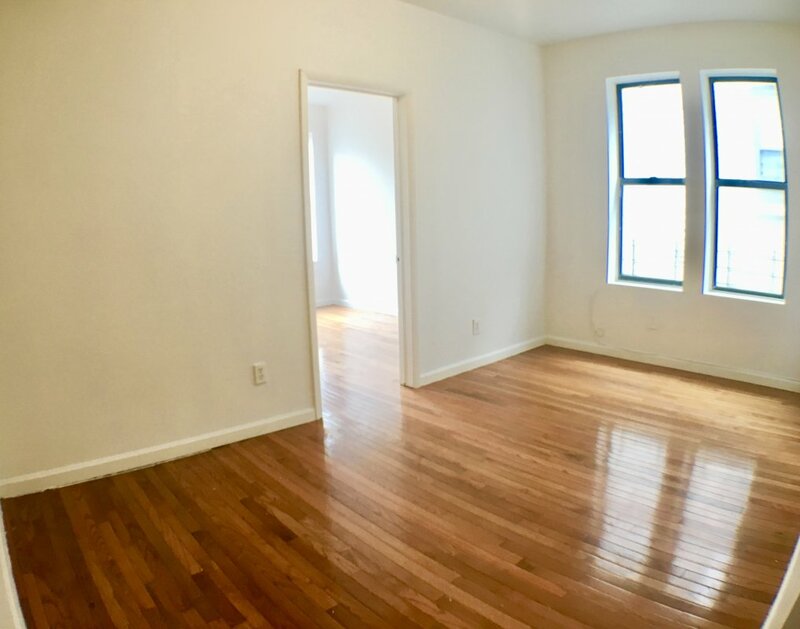 MUST SEE - HUGE 2 Bedroom! 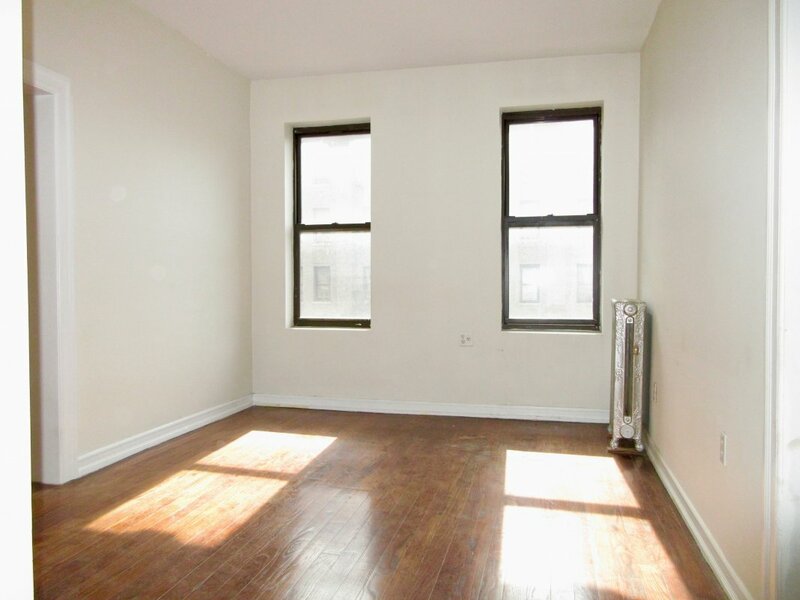 Bright & Spacious Harlem 2 Bed! 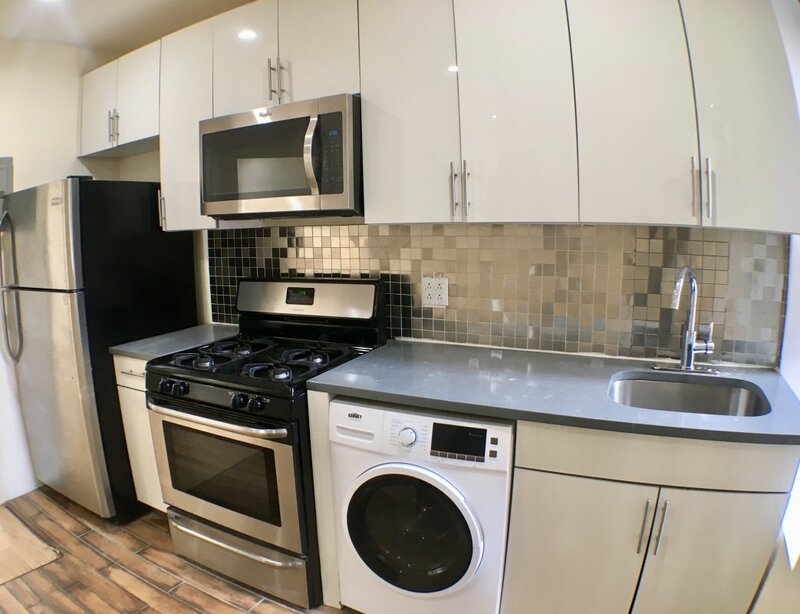 2 Bed in Harlem w/ Laundry in Building! 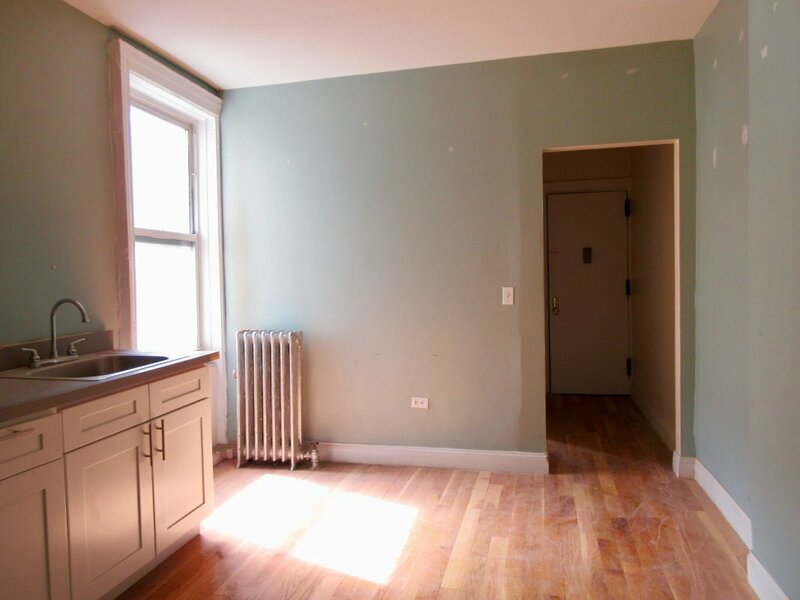 HUGE 3 Bed 2 Blocks to Train! 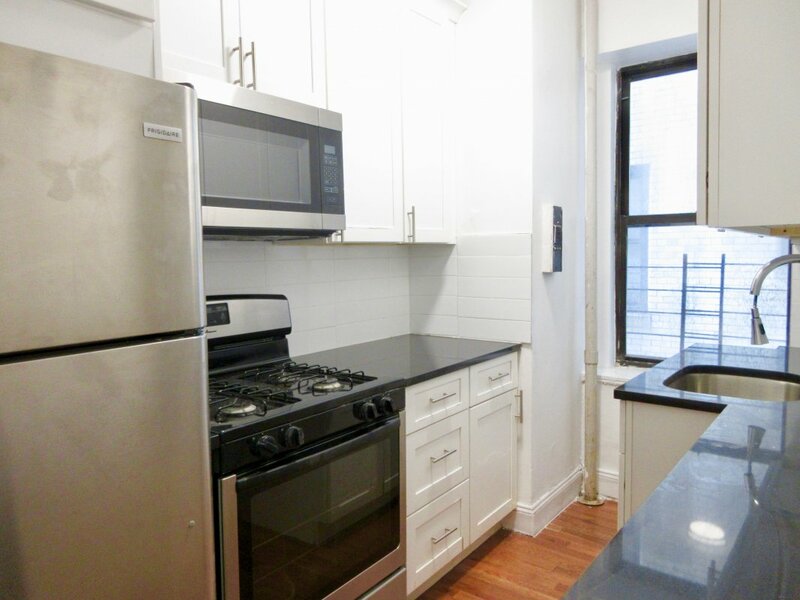 Gorgeous 1 Bed in Prime Wash Heights! 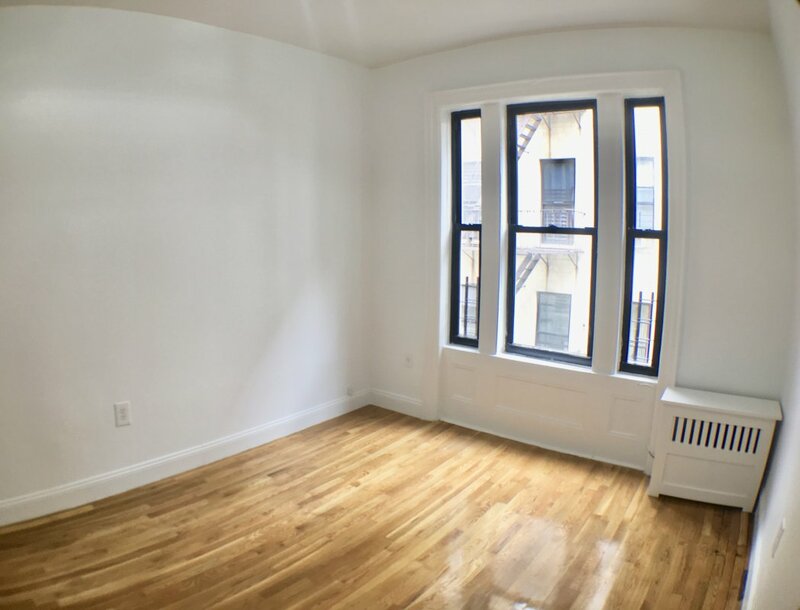 Spacious 1BR in Wash Heights! 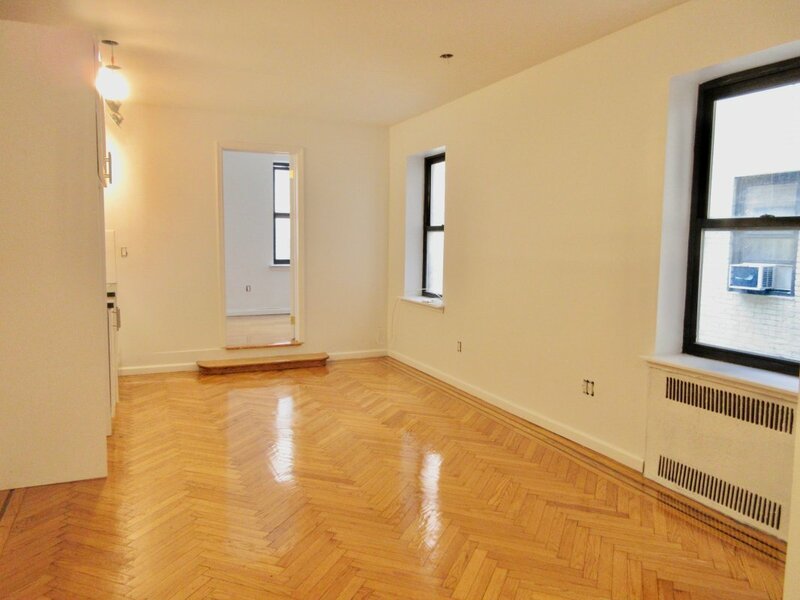 Hamilton Heights 2BR w/ Laundry in Unit!